Blend and crush soups, smoothies and vegetables with ease thanks to the help of a powerful 700W motor. A must-have appliance for every kitchen, the Russell Hobbs 700W Classic Blender makes cooking simple. 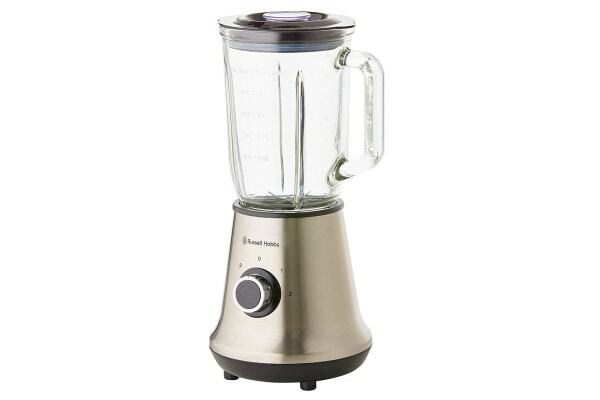 The perfect combination of its powerful 700W motor and strong stainless steel blades, you have the power to blend, crush and puree in seconds! Crush and blend even the toughest of ingredients, including ice-cubes and nuts. 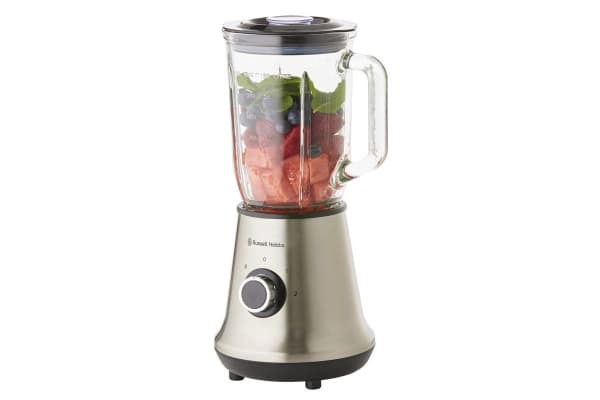 Great blender at a fantastic price. Very happy with it. 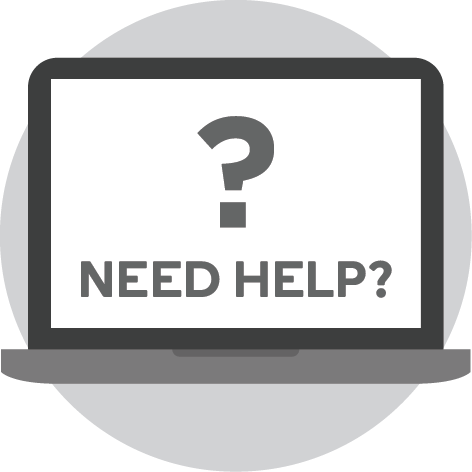 Easy to clean and use. Clean, simple style.